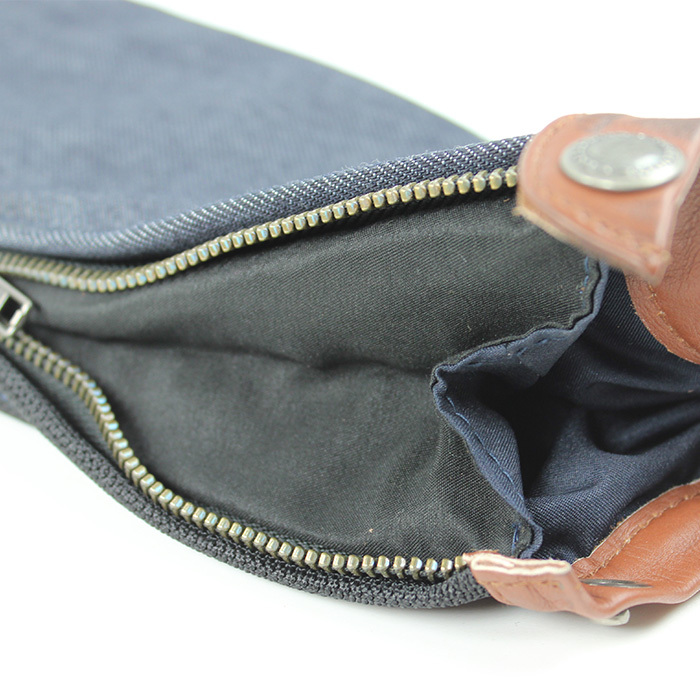 AirTech is a light jacket to compliment and make perfect companion to AirTech pants. 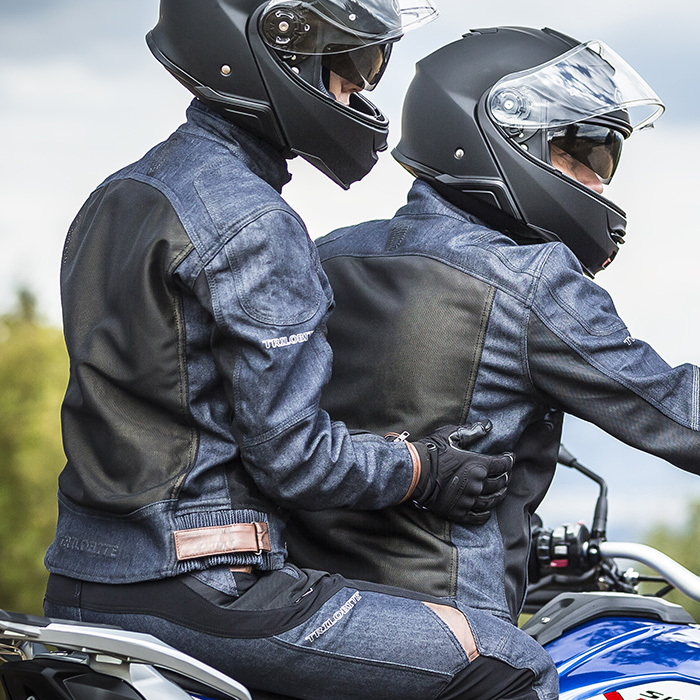 Just like the pants, the jacket is made of denim with Tech mesh material which not only gives the technical look of the jacket, but it really provides the technology to keep you comfortable and protected on the street. 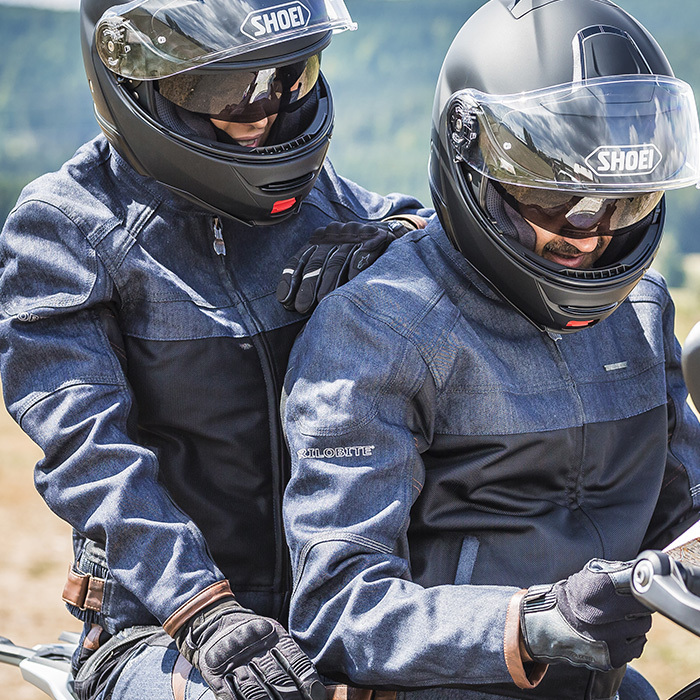 The Back and arms are designed with Kevlar® by DuPont™ aramid fibers and Trilobite Premium Protection CE level 2 is added to elbows and shoulders. 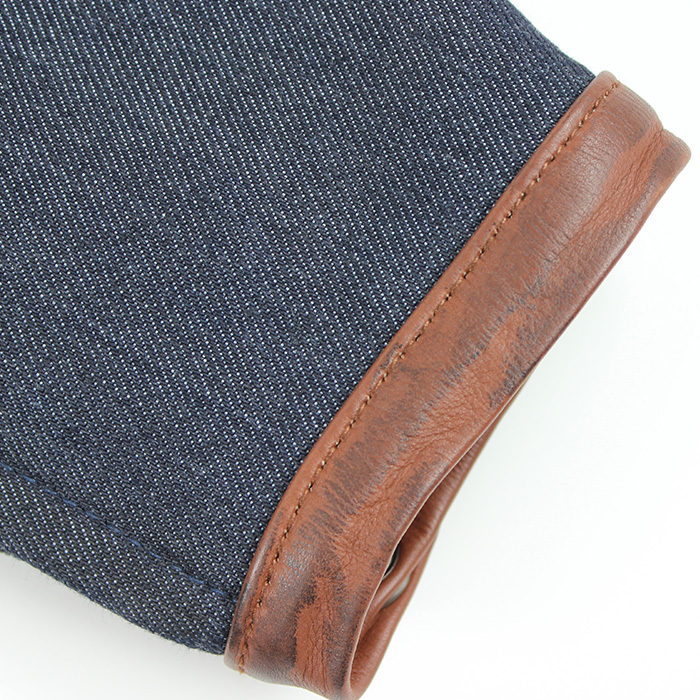 Back is equipped with a pocket for the optional back protector. 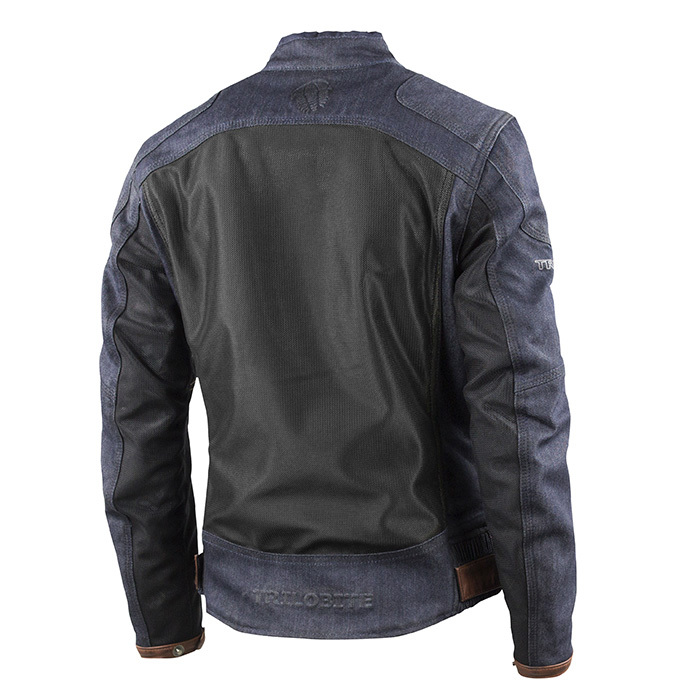 Combination of the dark blue denim, black mesh with brown leather makes a distinct look and elevates the jacket to neo retro design which many riders seek these days. 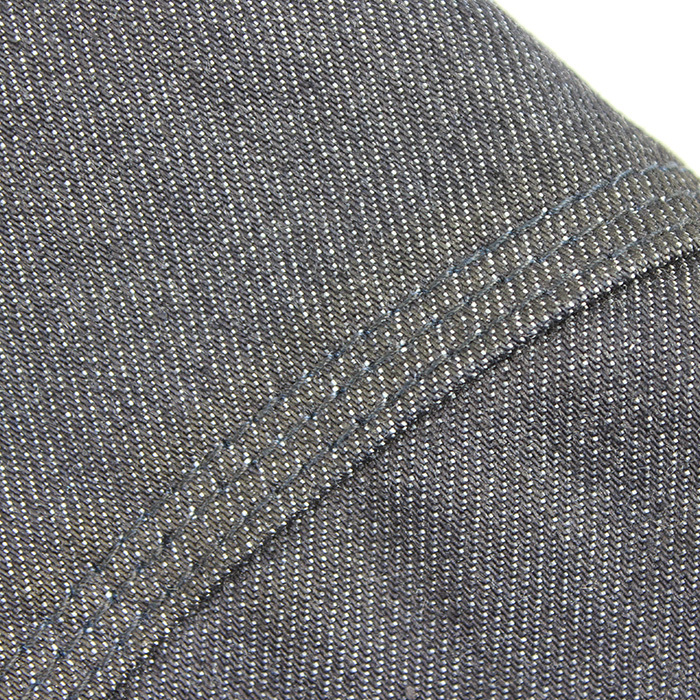 Triple stitching with 3M reflective yarn is visible in dark on arms and upper back. Mesh material in front, back and arms provides the best ventilation you can get by the air tech technology. 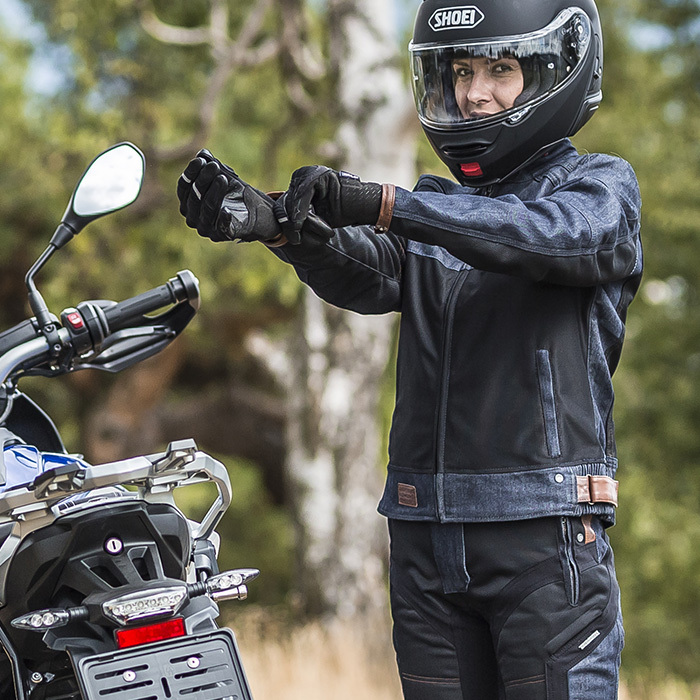 Jacket is conveniently adjustable in waist by velcro and arms by YKK zippers and double position buttons. Trilobite debossed logos in back is a nice and gentle yet visible expression. 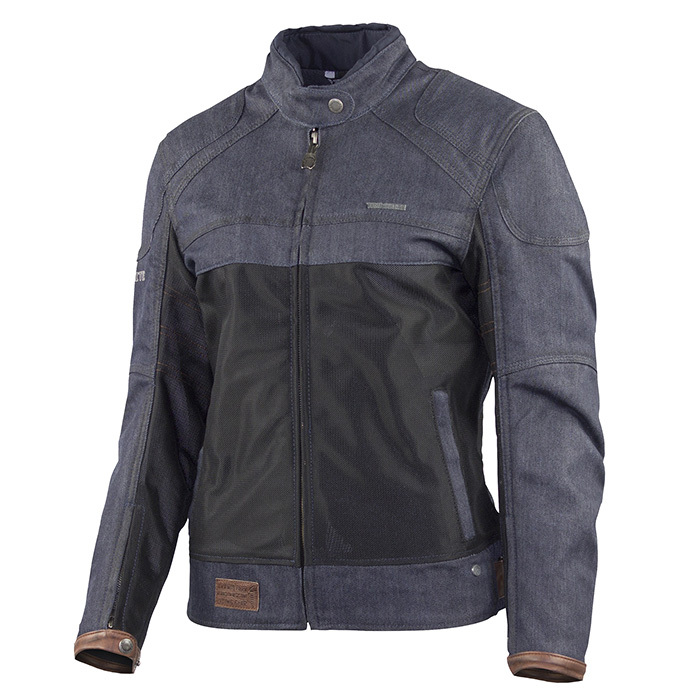 And because, Trilobite® Premium Aramid Fashion knows that every step in the process makes a diffrence, this jacket is made with fully recycled inner mesh lining to help safe our nature. 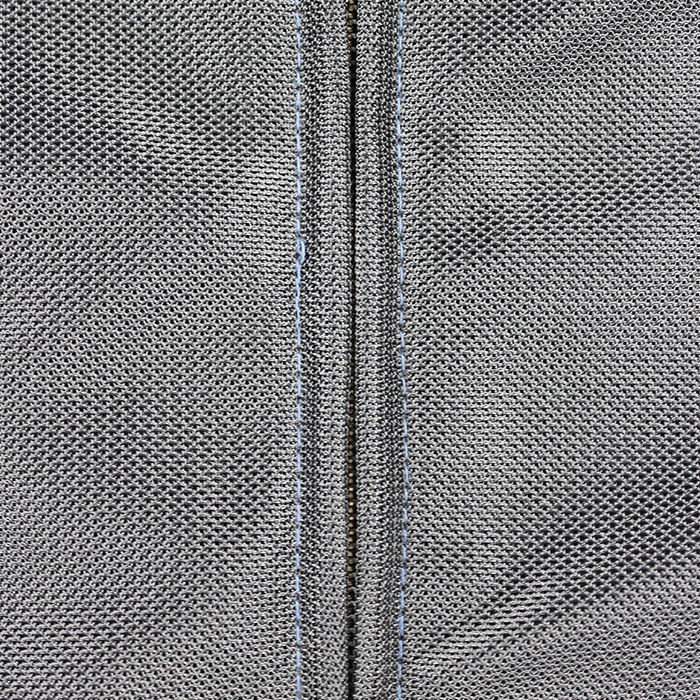 Jacket has two outer and two inner zipper pockets. 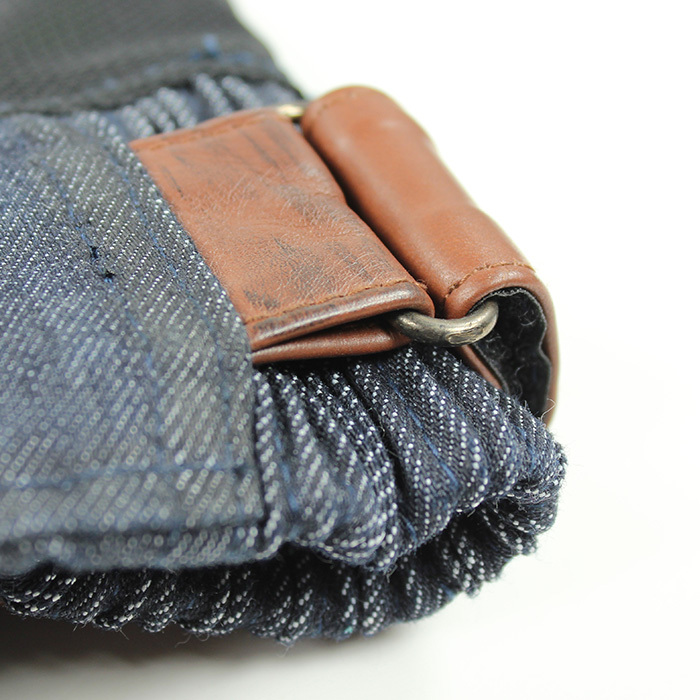 Collar closing is provided by button, and YKK zippers are used throughout whole jacket. This stylish AIR TECH jacket really makes a statement. Trilobite® Premium Protection CE level 2 protection at shoulders and elbows. Mesh material at chest , under arms, and back. Sport, enduro, and adventure. Regular men EU sizes (S-4XL), women EU sizes (S-XL).